Nowadays, being a dog owner is made more manageable by pet stores and companies which offer dog training. An example of such company is PetSmart Grooming which started out as a pet food store, but has grown into much more over the years. They provide grooming services, pet boarding, vet services, as well as dog training. Having a professionally-trained pet dog is great, but being able to train one is an even better experience. The feeling of seeing your dog respond correctly to your command can be very rewarding and can make you feel accomplished as a pet owner. But, how can you start training your dog? What are the basic and most conventional materials that you can use for training? There are actually a lot of training equipment that you can buy so it is important that you know the most important ones. With the proper knowledge, you will not end up buying things that you and your dog do not really need. You only need to get those that are very useful that without them, training your dog will be close to impossible, or very difficult at best. 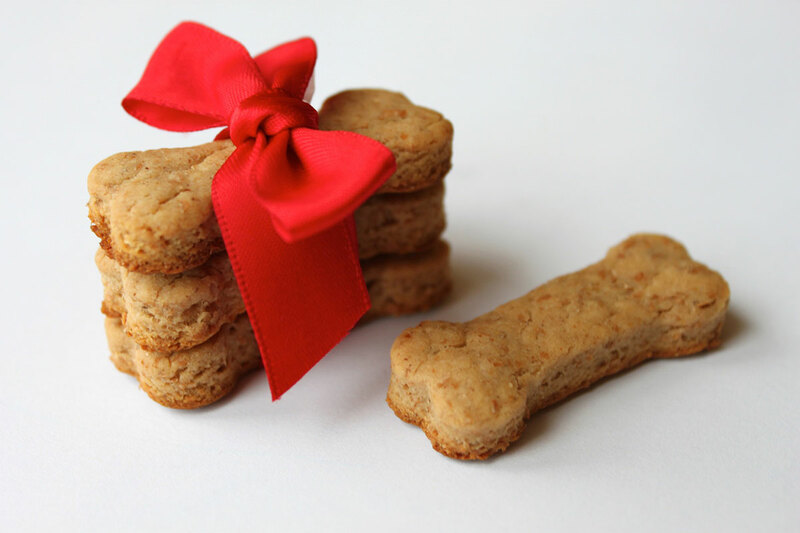 A dog treat is a vital element in successfully training your dog if you want him to follow your command correctly. You need to have enough on hand because the treats will keep your dog going. If he has nothing good to look forward to, then he has no enough motivation to follow you. A reward is very important to catch your dog’s attention and to get him to do what you want him to do. A clicker is another very useful material in training dogs as you can use it to teach your pooch basic tricks such as “sit” and “come.” Actually, the dog treat and the clicker go hand in hand because you have to always follow a click with a dog treat. You have to teach your dog that following your command through the clicker will earn him a tasty treat as a reward. Dog trainers use the target stick because of convenience. You can use it to teach your pet to touch and then follow the tip of the stick. Once your dog has perfected it, you can let go of the leash and have your dog walk freely. By using the target stick, you can direct your dog wherever you want him to go. It also works well with the clicker. The dog leash needs to be used properly, or else, it might send your dog the wrong signal. This is the reason why dogs pull whenever a pet and an owner go for a walk using a leash. It is also used for safety purposes and may be required by law in your local area. That said, it is not just for dog training, but can also be used for convenience. This is probably the most common dog training equipment in the market. The main purpose of a dog collar is to restrain your dog from running away, and to protect your dog’s neck from getting injured or wounded. For training purposes, it can also be used to apply the right amount of pressure when your pet is misbehaving.There are different types of dog collars such as the buckle dog collars, slip collars, prong collars, head halters, and spray collars, but they have pretty much the same purpose and usage. The primary use of a dog harness is to equally distribute the pressure of the dog’s body. Although a harness only has one use, there are different types of dog harnesses out in the market. There are those which can help a dog in pulling, while there are those which discourage it. It may not be as famous as a dog collar, but with proper use, it can also yield great results in your dog training experience. This equipment is for aggressive dogs who are always on the attack mode. By using a dog muzzle, you can ensure the safety of other dogs or people around you. These are just some of the things that you might need to train your dog. If you are going to purchase any of these, look for those that are of high quality. It does not mean that you have to buy the most expensive. You just have to know the best products that will give you quality output. If you prioritize quality on these products and with the right attitude towards training your dog, then you are most certain to achieve the best results.